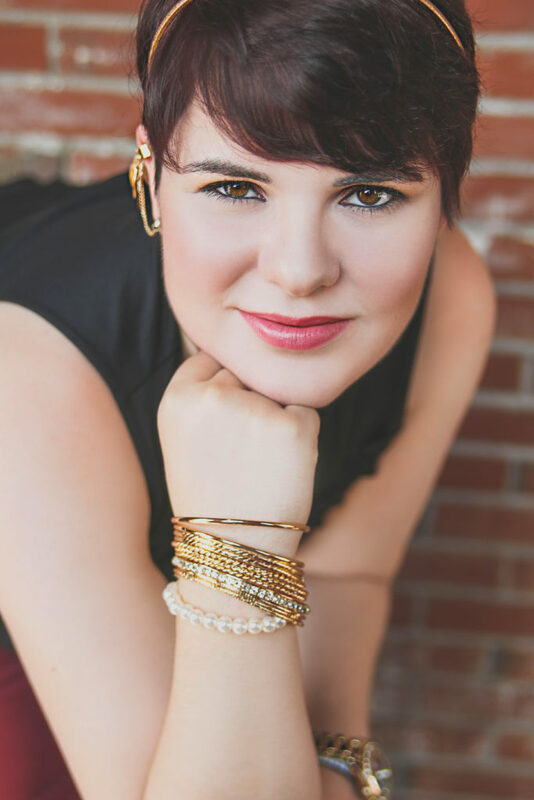 We are thrilled to be sharing the audiobook release of Drew Elyse’s SHIFT with you today! 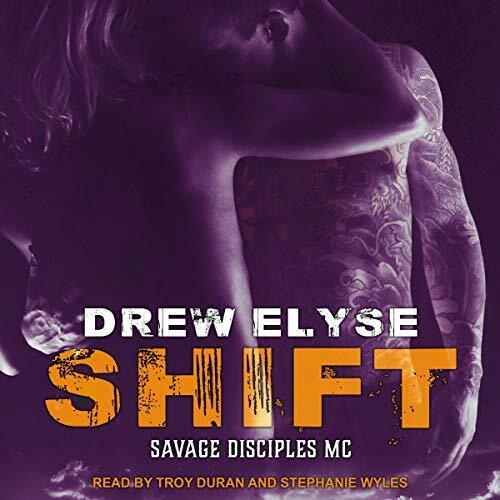 SHIFT is the second standalone in the Savage Disciples MC series and MC romance lovers are going to want to get their hands on this one! Add SHIFT to your Goodreads TBR! Listen to a sample from the SHIFT audiobook here! 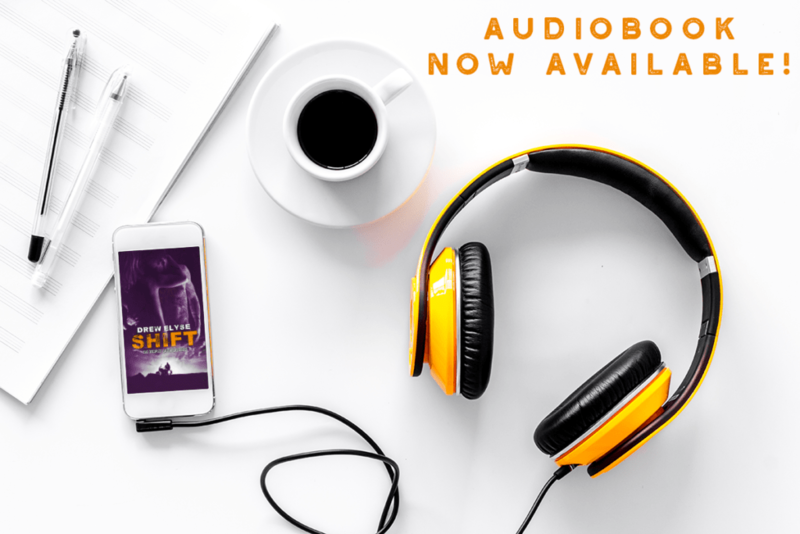 Grab your copy of SHIFT on audiobook today!